/What is a Responsive Website? A responsive website changes its layout depending on the device it is viewed on. 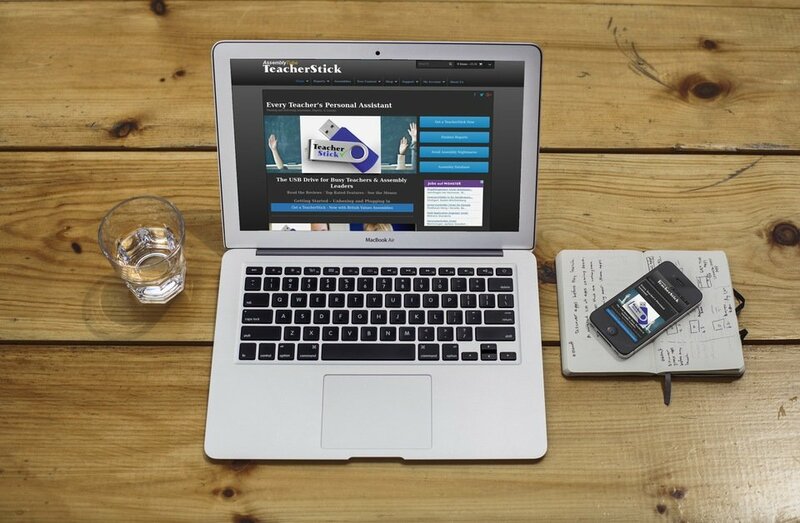 In the image above you can see that the TeacherStick website has a different layout on the laptop compared to the mobile phone. If the layout did not change, the website would be very difficult to view on the phone and visitors would quickly leave the site. How responsive is your school website? Can parents read your news on their mobile phones? Find out now by using our handy free website checker.